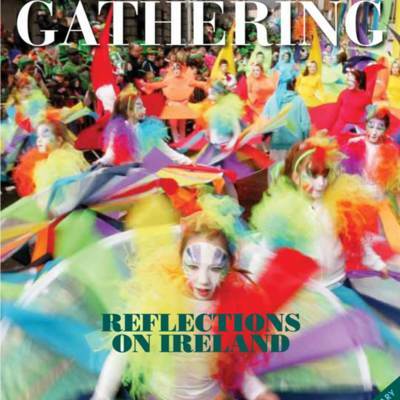 Alternative covers and early promotional material for The Gathering: Reflections on Ireland book, published in 2013. 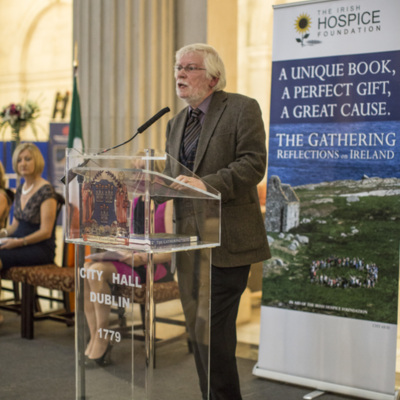 Photos from the official launch of The Gathering: Reflections on Ireland book, held October 1, 2013 at Dublin City Hall. 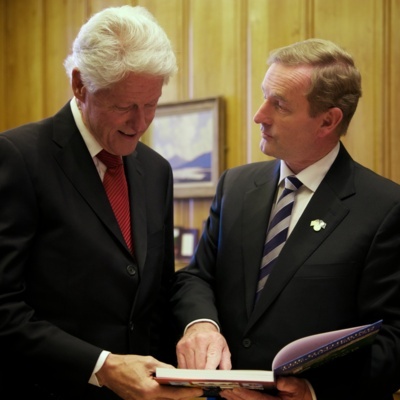 An Taoiseach Enda Kenny presents a copy of The Gathering book to former U.S. President Bill Clinton. 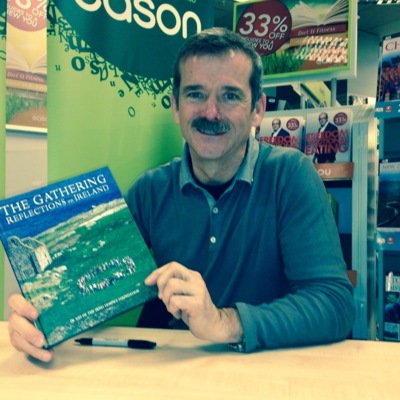 Promotional photos for 'The Gathering: Reflections on Ireland' taken on October 2, 2013. 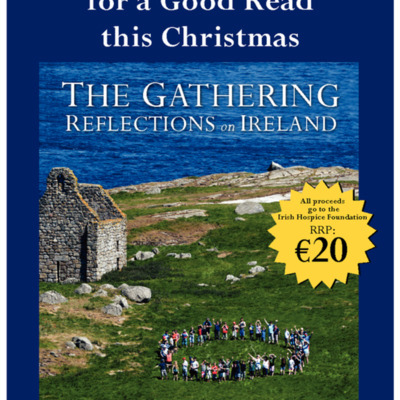 This sample extract contains 16 pages of The Gathering book, including contributions by Bono, Moya Doherty, Pat Shortt, Katie Taylor and more. 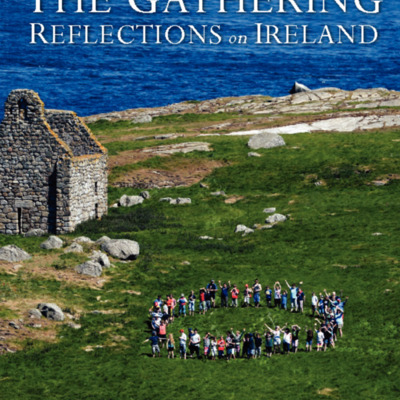 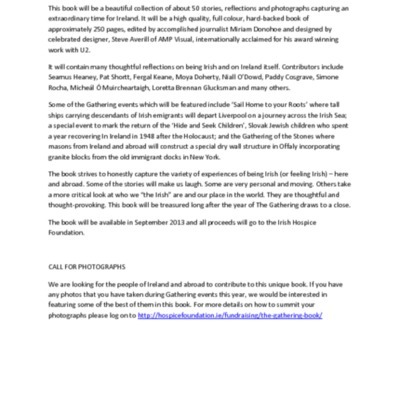 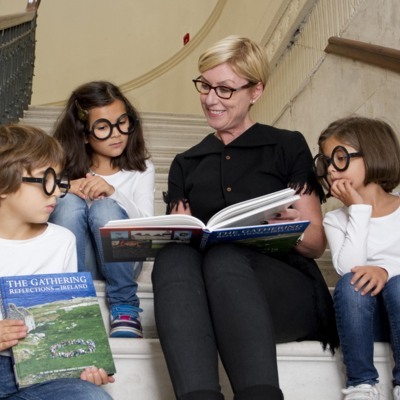 Contributors to The Gathering: Reflections on Ireland book appear at signings and promotional events in 2013.